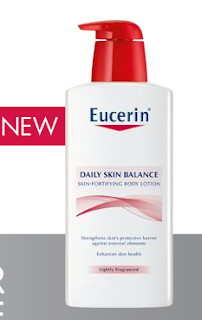 My Bargain Basket: FREE Sample of Eucerin from Walmart! Get your FREE Sample of Eucerin here from Walmart! 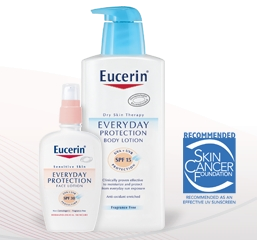 You will be able to choose Daily Skin Balance or Everyday Protection with spf 15.